You must click the verification email sent to you for your referrals to count. Entries must be unique referrals/ip's & not duplicate entries. 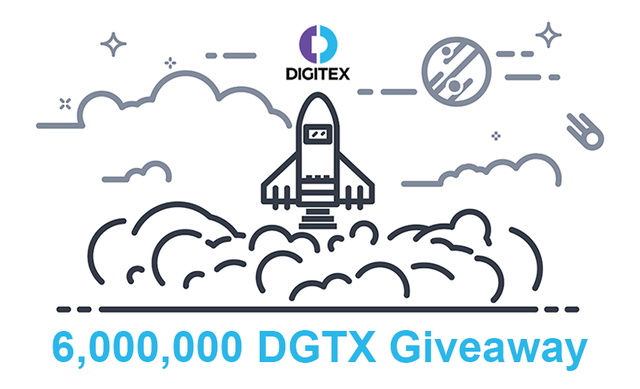 The contest will run until the launch of exchange at the end of Q4 2018. You got a 7.97% upvote from @booster courtesy of @vikbuddy!